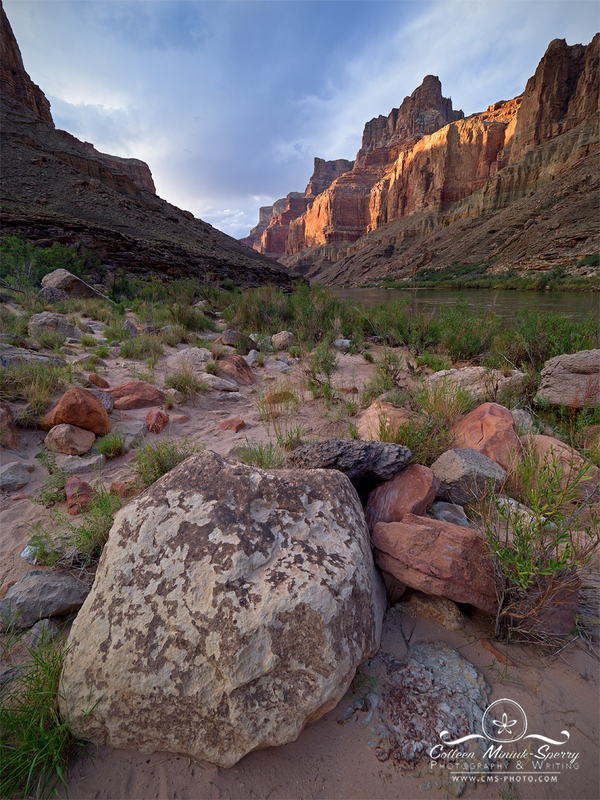 “Where There is Light,” from the Above LCR (Little Colorado River) camp near the confluence of the Colorado and Little Colorado rivers in the Grand Canyon National Park || Prints available–click on photo to order yours! The conversation that ensued that evening over dinner, plus my ongoing fascination with Vivian Maier story, inspired me to write an article about it. On Landscape just published it: “If No One Saw Your Photographs.” In it, I explore my own reasons for not only photographing, but sharing my results with the outside world. So I turn the question to you: if no one ever saw your photographs, would you photograph differently? I’d love to hear your answers! Considering that no one really has seen my photos, then the short answer is no, I wouldn’t. I photograph mainly for my own enjoyment and for the challenges and because I have to. And because in the back of my mind, my photos aren’t good enough to be shown publicly. In some respects, I totally get Vivian Maier’s secrecy. Sometimes I take photos to illustrate an article or blog post. Those differ somewhat from the photos I take for me. More documentary, less creativity. Which brings up a point Guy Tal made in a different article in On Landscape, “The Second Kind.” If I photographed commercially, I would photograph differently. What does the customer, or your editor, want vs. what makes me happy?